Barbourmeade Homes for Sale | Louisville, Kentucky | Barbourmeade Real Estate | Louisville MLS | Joe Hayden Realtor - Your Real Estate Expert! 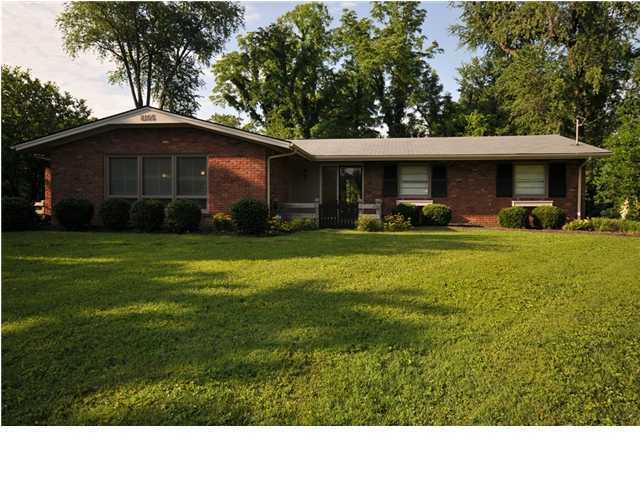 View all Homes for Sale in Barbourmeade on the Louisville MLS listings below. Barbourmeade real estate is located off of Brownsboro Road and Barbour Lane near Louisville, Kentucky. The Barbourmeade subdivision was developed over 50 years ago as residents of Louisville continued to eastward searching for suitable land options for development. Homes in the subdivision come in a wide-variety of basic styles including traditional, colonial, ranch, bi-level, tri-level, and cape cod homes, each showcasing interesting characteristics and designs that are attractive to home buyers. In addition, the subdivision is located in one of the most-convenient areas in all of Louisville, which has helped it to remain one of the most-desirable neighborhoods in the city. Homes for sale in Barbourmeade typically range in price from $165,000 to over $275,000. Many of the homes were originally constructed as custom-built homes, so you will find a wide variety of interior and exterior designs available in the neighborhood. Over the years, home owners have made changes and updates to the homes in Barbourmeade which have helped keep the homes valuable and modern. This has resulted in many of the homes having updated kitchens and bathrooms, energy-efficient windows, air conditioners, and furnaces, plus some of the homes have even been remodeled with additional rooms and open spaces. Home buyers definitely appreciate these types of changes and that will help to keep the subdivision viable for many years to come. 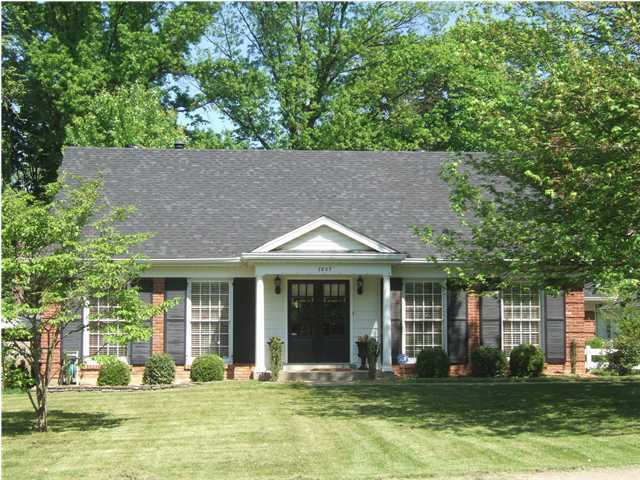 Living in Barbourmeade places you in a great Louisville location. You are literally minutes from the Summit, the new Norton's East End Hospital, plus Springhurst and its fantastic shopping and dining options. You are also mere minutes from the Gene Snyder Freeway and the Watterson Expressway which means that your travel times to the entire Louisville area will be reduced when living in Barbourmeade. In addition, if you buy a home in the subdivision you will be living in a beautiful neighborhood with wide streets, mature trees, and luscious landscaping that continues to draw in new residents. Give serious consideration to the Barbourmeade subdivision if you are in the market for a home. You can search the Louisville MLS listings below for all Homes for Sale in Barbourmeade at your leisure. It's a great place for you to call home!